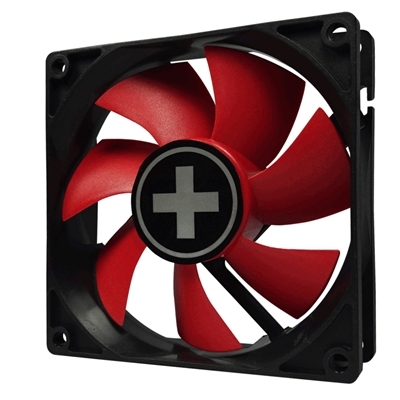 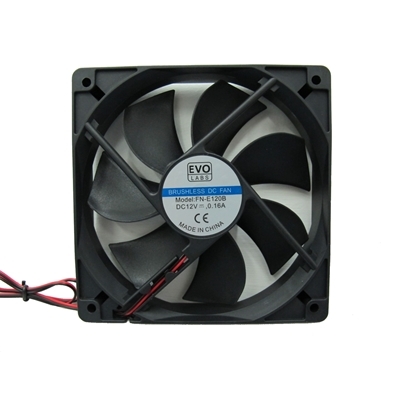 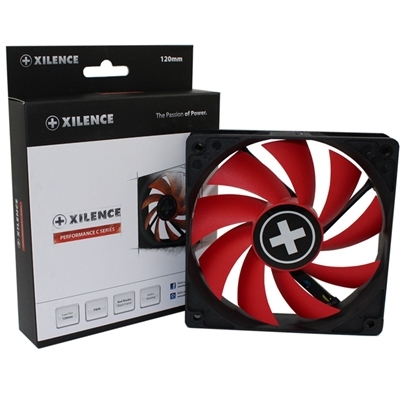 XF041 XPF92.R.PWMThe Xilence Performance C PWM fan series excels with an extraordinary price-perfor.. 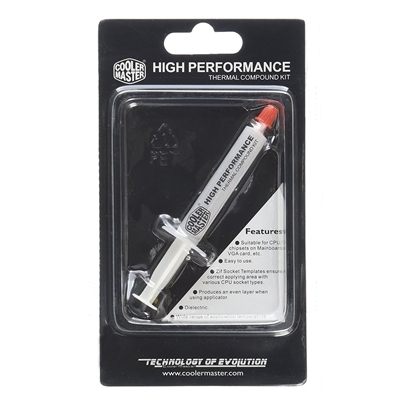 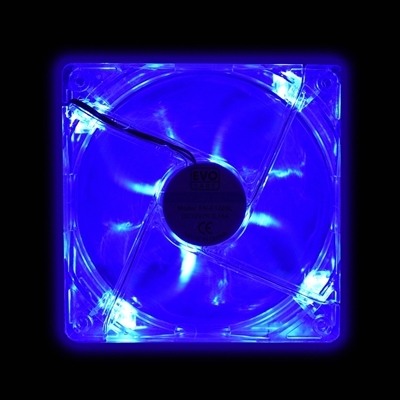 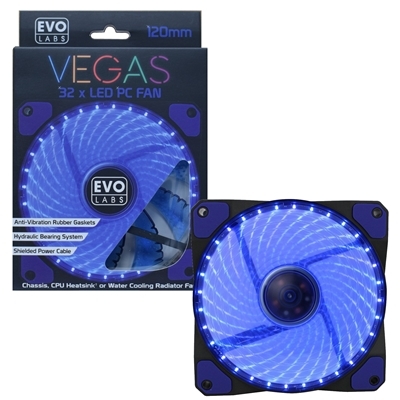 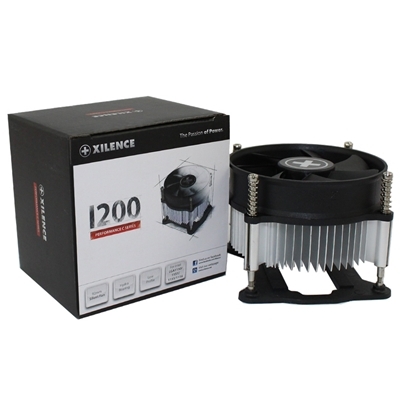 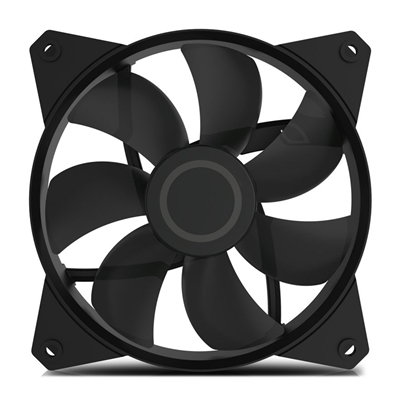 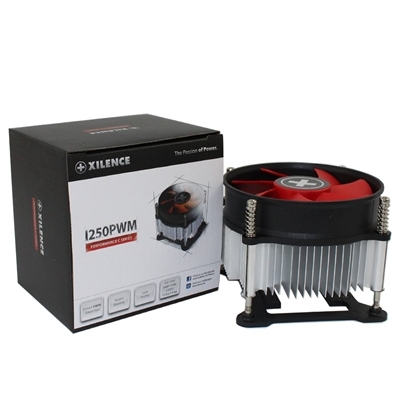 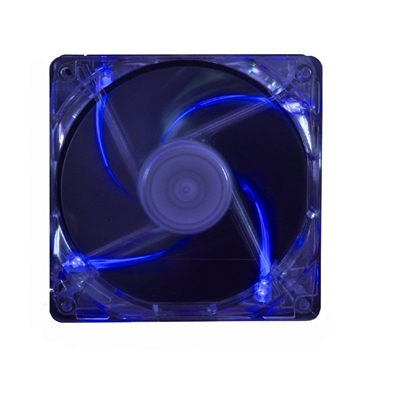 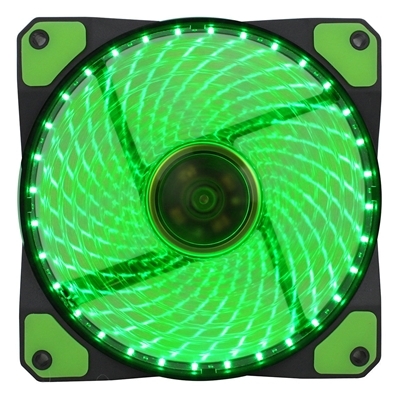 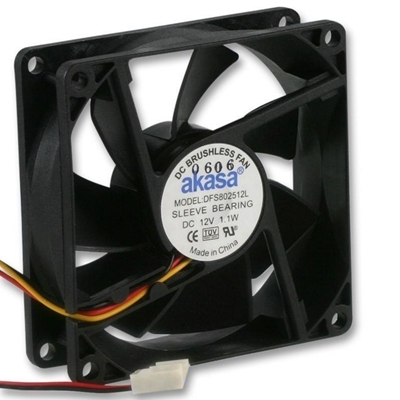 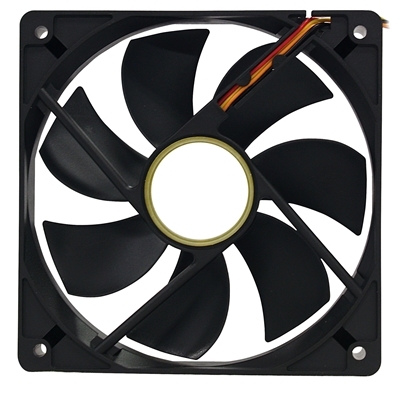 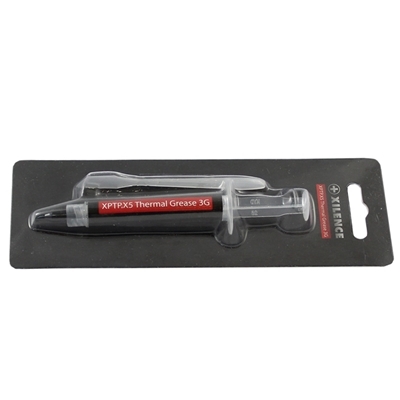 The transparent LED 120mm case fans, part of the Xilence Performance C Series, are available with bl..
XZ019 ZUB-XPTP.X5The Xilence Thermal Pastes have a high thermal conductivity ensures for an efficie..
XF042 XPF120.R.PWMThe Xilence Performance C PWM fan series excels with an extraordinary price-perfo.. 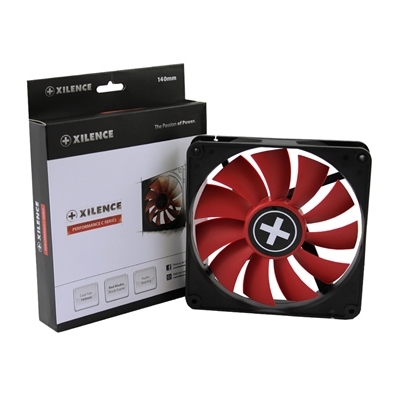 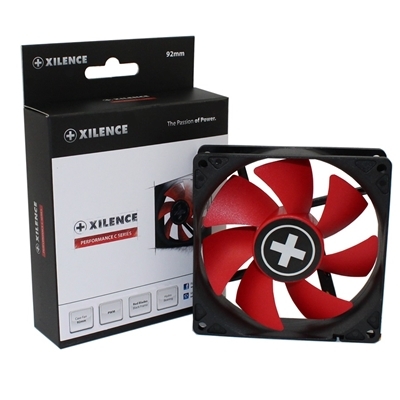 The Xilence Performance C PWM fan series excels with an extraordinary price-performance ratio and a ..